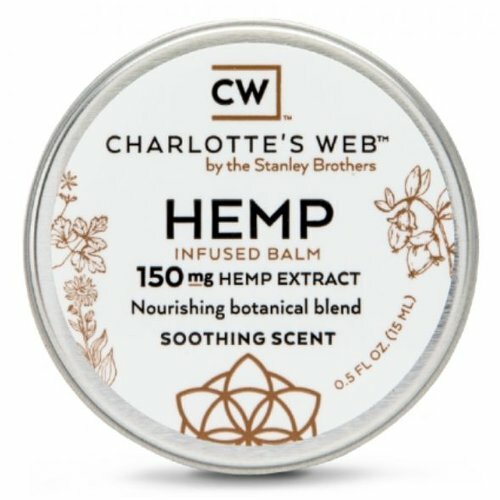 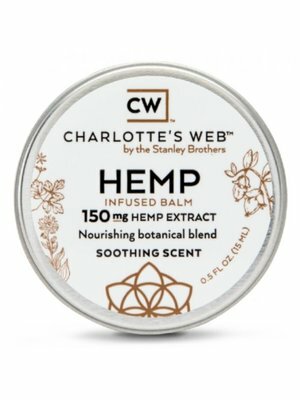 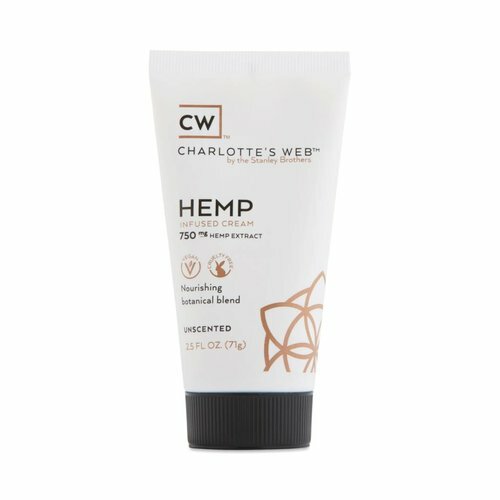 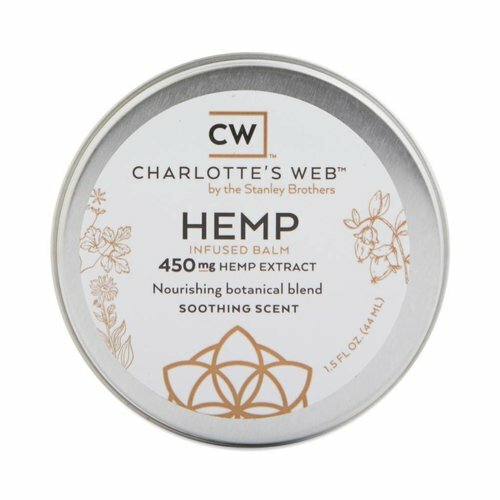 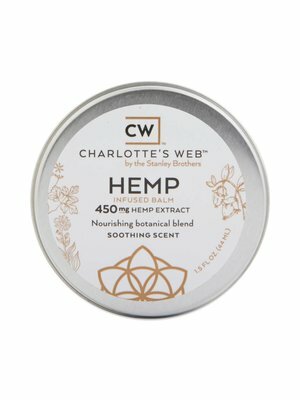 CW SiMPLY capsules combine CW's extract oil with MCT fractionated coconut oil and plant-derived starches and cellulose, which are then all wrapped up in a vegetarian capsule. 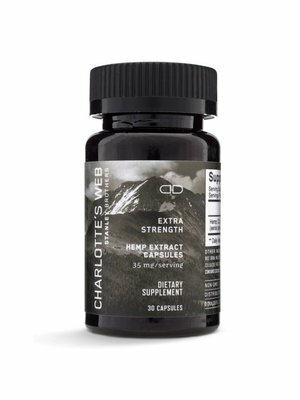 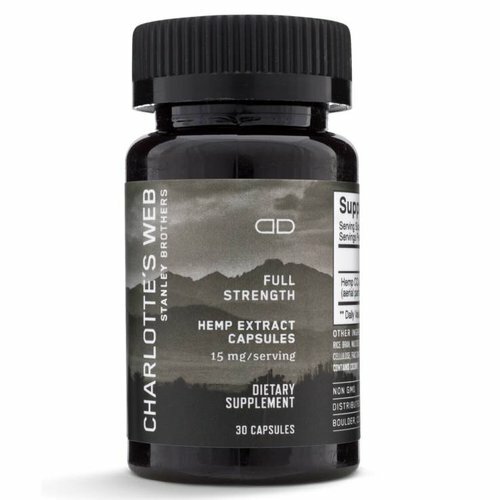 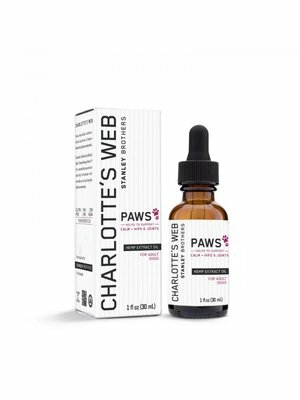 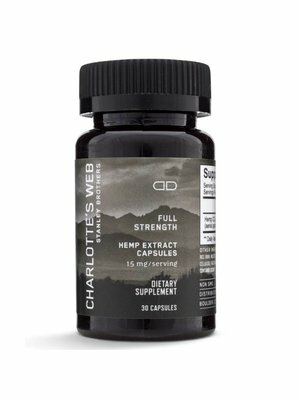 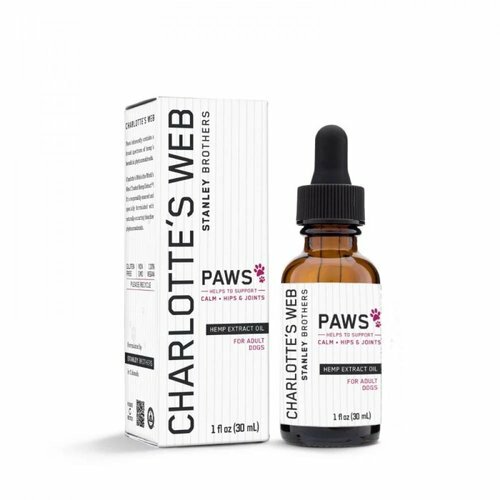 Each capsule contains 35 Mg of Hemp Extract and are gluten-free & vegan. 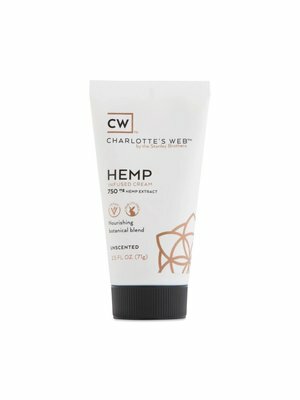 CW SiMPLY capsules combine CW's extract oil with MCT fractionated coconut oil and plant-derived starches and cellulose, which are then all wrapped up in a vegetarian capsule. 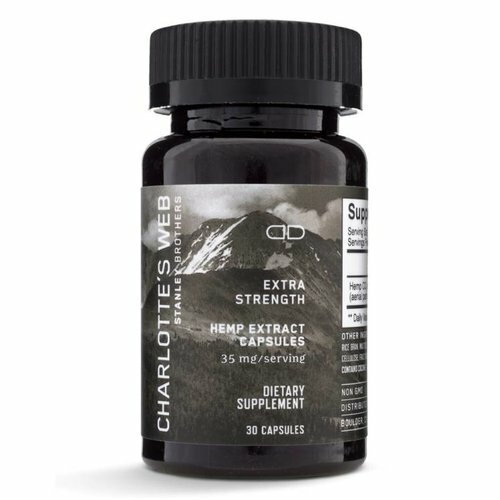 Each capsule contains 15 Mg of Hemp Extract and are gluten-free & vegan.